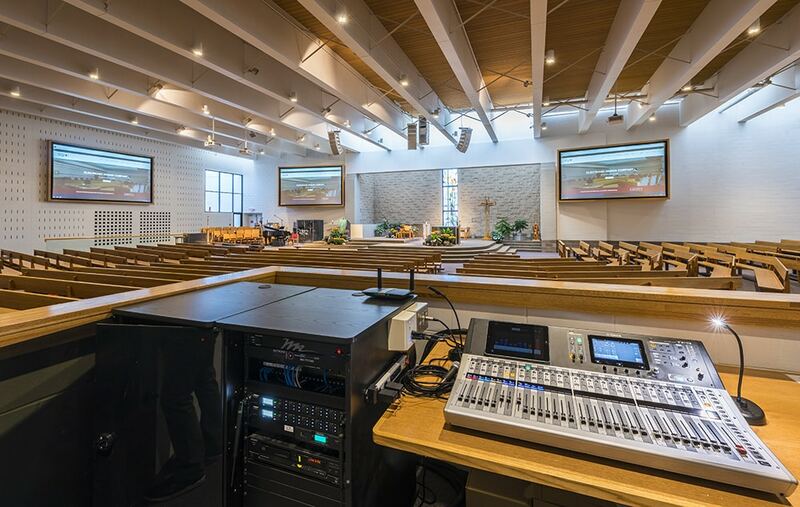 Public address system and acoustic paneling with design, installation and service of a 650 seat church. 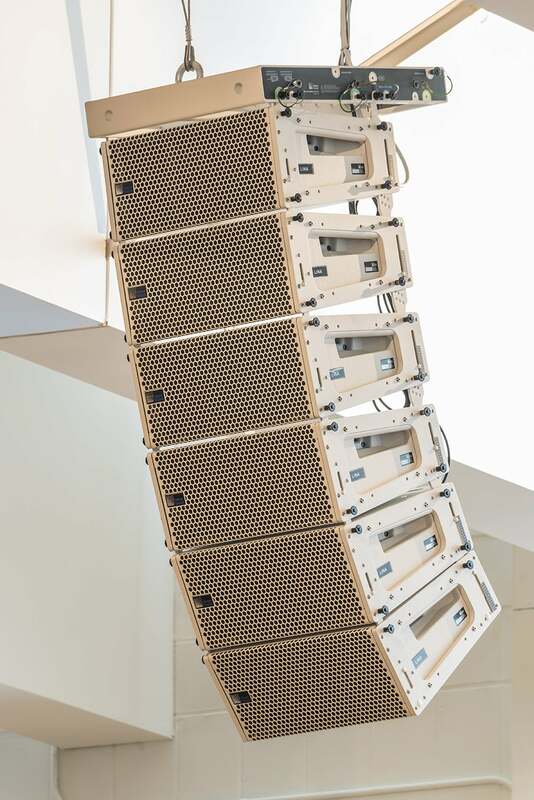 The system includes Meyer Sound, DSP and mixing console for live sound reproduction and sound reinforcement. 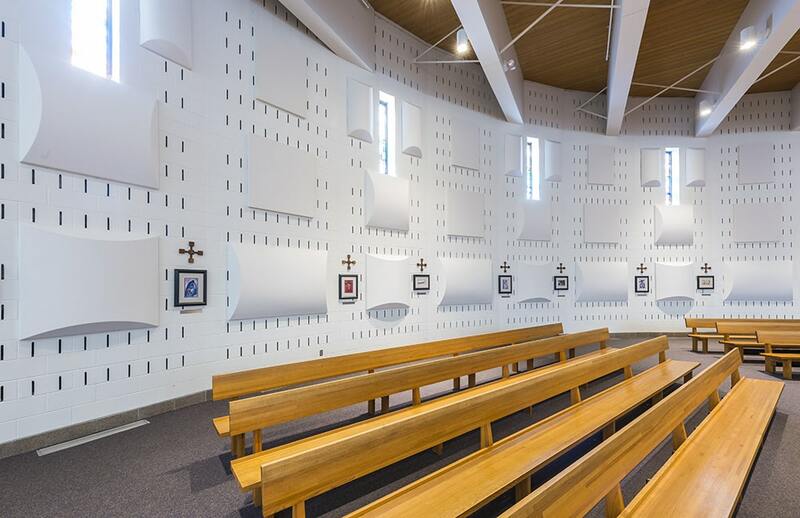 Acoustic paneling provides sound absorption.